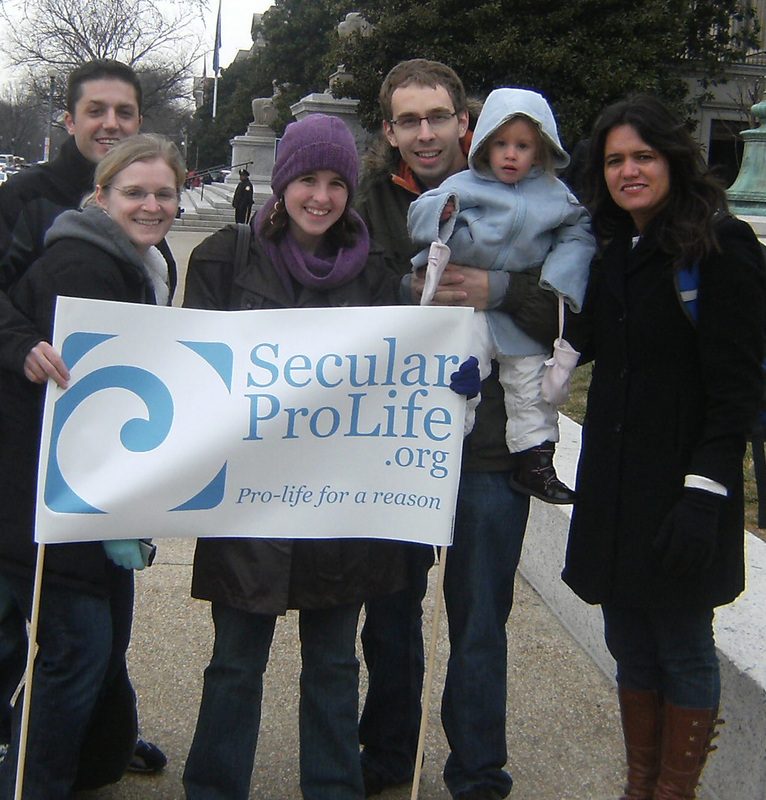 Secular Pro-Life Perspectives: Live near Cedar Rapids? All are welcome to attend. 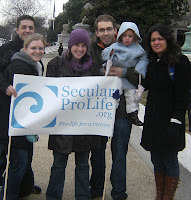 If you go, I encourage you to carry explicitly secular signs; with luck, some news crew will catch a picture of you and replace their old stock photo of a man holding a portrait of the Virgin Mary. "Ugly"? Yeah, well, your face.